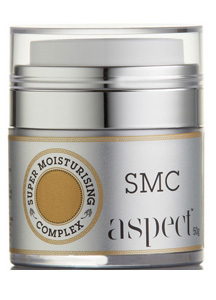 Aspect Gold SMC (Super nourishing anti-ageing Crème), is a super-rich moisturiser designed to support a dry, dehydrated skin with ageing concerns. 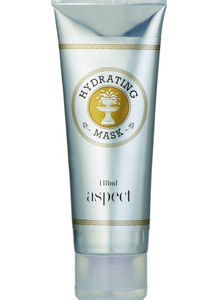 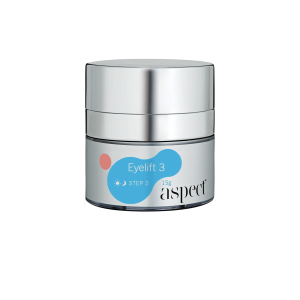 Aspect Gold SMC (Super nourishing anti-ageing Crème), is a super-rich moisturiser designed especially to support a dry, dehydrated skin with ageing concerns. 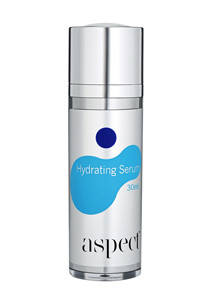 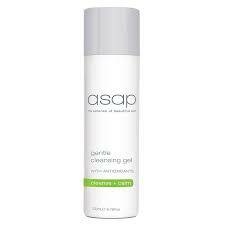 Packed full of cell targeting ingredients like Hyaluronic Acid, Sodium PCA, Peptides, Stem cell extracts, Green tea, Oil soluble Vitamin C, Canadian Willow herb, Sea Buckthorn Fruit Oil, to name a few, this unique moisturiser provides protection against free radical damage while supporting the barrier function and bathing the skin with superior hydration.